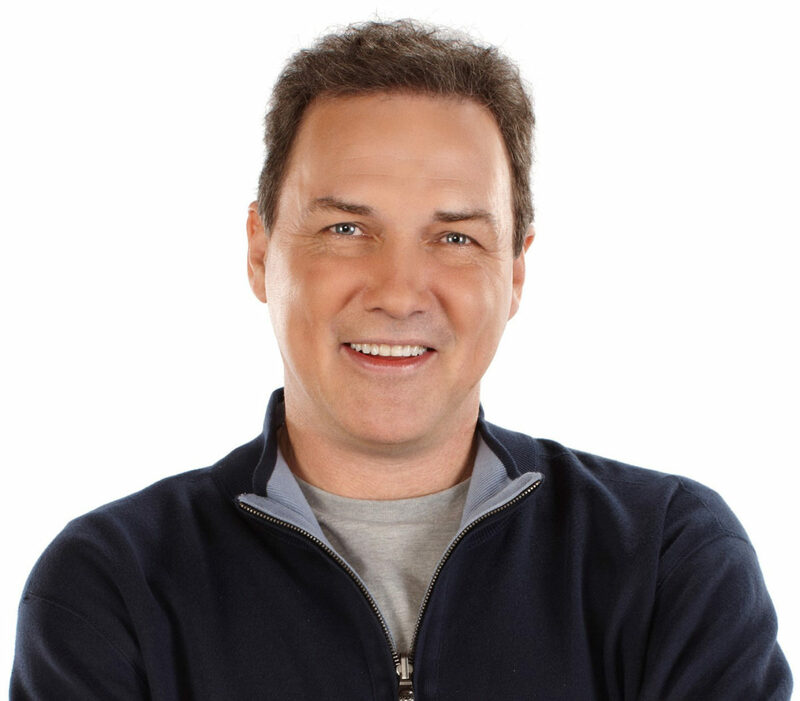 When Netflix hired Norm Macdonald to do a talk show, “Norm Macdonald Has a Show,” which debuts Sept. 14, it knew the “Saturday Night Live” alum could be controversial while delivering a wry sense of humor on any topic. The SVOD pioneer probably didn’t expect any fireworks until Norm Macdonald “had” a (Sept. 11) show appearance on “The Tonight Show” abruptly cancelled following the comic’s comments in an interview with The Hollywood Reporter published the same day. “It used to be, ‘One hundred women can’t be lying.’ And then it became, ‘One woman can’t lie.’ And that became, ‘I believe all women.’ And then you’re like, ‘What?’ Like, that Chris Hardwick guy I really thought got the blunt end of the stick there,” Macdonald told THR. That was apparently too much for NBC, which cancelled Macdonald’s “Tonight Show” appearance “out of sensitivity to our audience,” the network said in a statement. Macdonald, who later apologized for his comments, in the THR interview contended the hunt for sexual misconduct within Hollywood and corporate America has become so pervasive that someone innocent will get caught in the crossfire. “I know a couple of people this has happened to,” said Macdonald. Those “two people,” according to Macdonald, include stand-up comedian Louis C.K. and Roseanne Barr – both scorned for well-documented separate sexual misconduct and racist comments. The comic said Louis C.K. and Barr both lost everything in one day. “But you know what? The victims didn’t have to go through that,” Macdonald said. The comic, who received his first writing break from Barr, and Louis C.K., who wrote a forward in Macdonald’s most-recent book, said the two have been good friends of his for years.